Over and above charter flights, private jet rental or hire, aircraft management, and FBO handling services, Sky Lounge assists you in buying or selling a private jet or business jet. Our vast network in Lebanon, the Middle East, Africa and Europe enables us to swiftly find an aircraft that optimally matches your preferences or a serious buyer for your private plane. 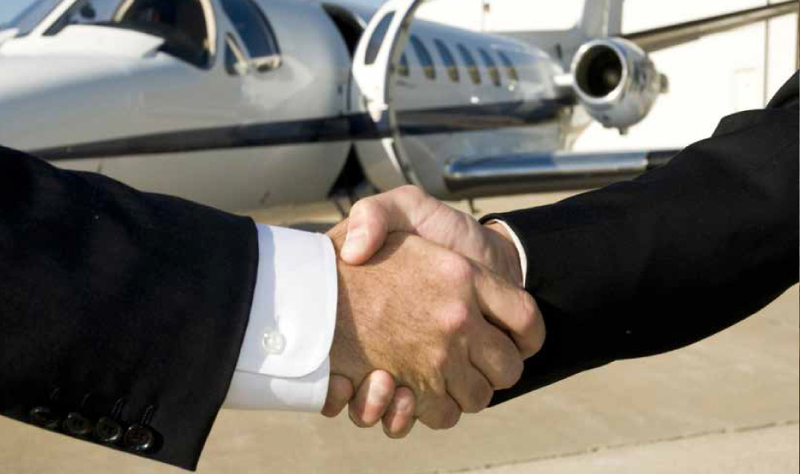 Our airplane sales services identify the best opportunities.